Giving your listeners something they can’t hear anywhere else is the key to your success. Discover how to entertain your sports talk audience. 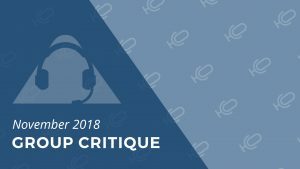 Learn how to increase your TSL – Time Spent Listening – the critical yet largely neglected ratings component. 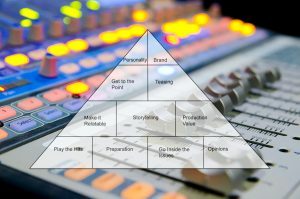 The STAA Sports Talk Pyramid will help lay a strong foundation for your sports talk show. 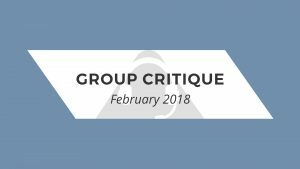 You can also use the pyramid as a self-critique guide. 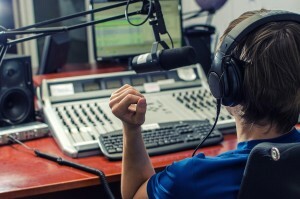 When it comes to ratings, many hosts mistakenly consider only how many people are listening. You also need to be thinking about how long those folks are listening and how many times you are enticing them do tune in each day and each week. It’s called TSL – Time Spent Listening – and it is a critical yet largely neglected ratings component. 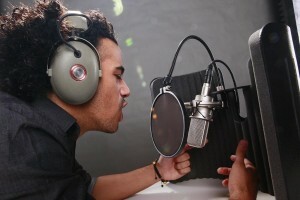 Giving your listeners something they can’t hear anywhere else is the key to your success. Read on for ideas on how to do that. Knowing everything about sports by itself isn’t going to get you paid. Being entertaining will. Sharing tips with you about how to do that is what today’s event is about. 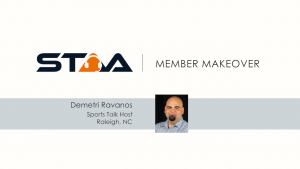 In this Member Makeover, Jon reviews the demo, resume, and job market strategy of Demetri Ravanos, Sports Talk Host in Raleigh, NC. Beginning with this month, we’ll be alternating Member Makeovers and Group Critiques! This month our Group Critique includes reviews of football, basketball, sports talk show hosting and interviewing. 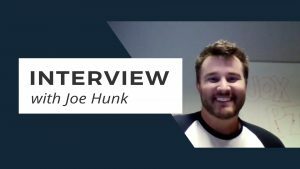 This month’s interview features Joe Hunk, Program Director/Host at Sports Radio 740 in Montgomery, AL. We cover a lot of ground as Hunk shares his radio philosophy and why it doesn’t include hot takes, the checklist he made for a potential spouse, and the two things a Program Director wants.